Brianna joined our team in August of 2012. 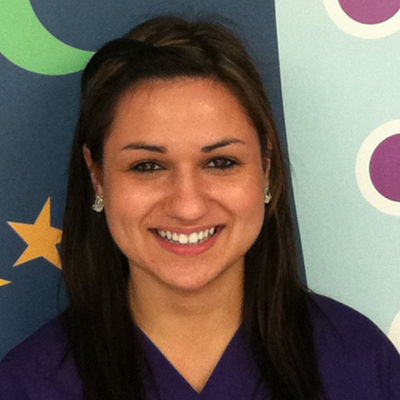 She loves working with the children and helping them throughout their appointments. In her free time she enjoys spending time with her friends and family. 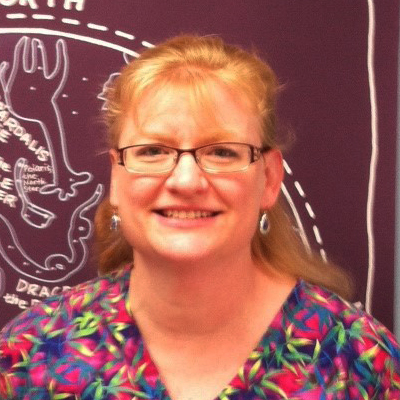 Nancy joined us in early 2013 and has been a hygienist since 1996. She enjoys working with kids because of their sense of humor and the way they always keep things interesting. Nancy lives in New Hampshire with her husband and her three children. She enjoys playing games and spending time with her family.